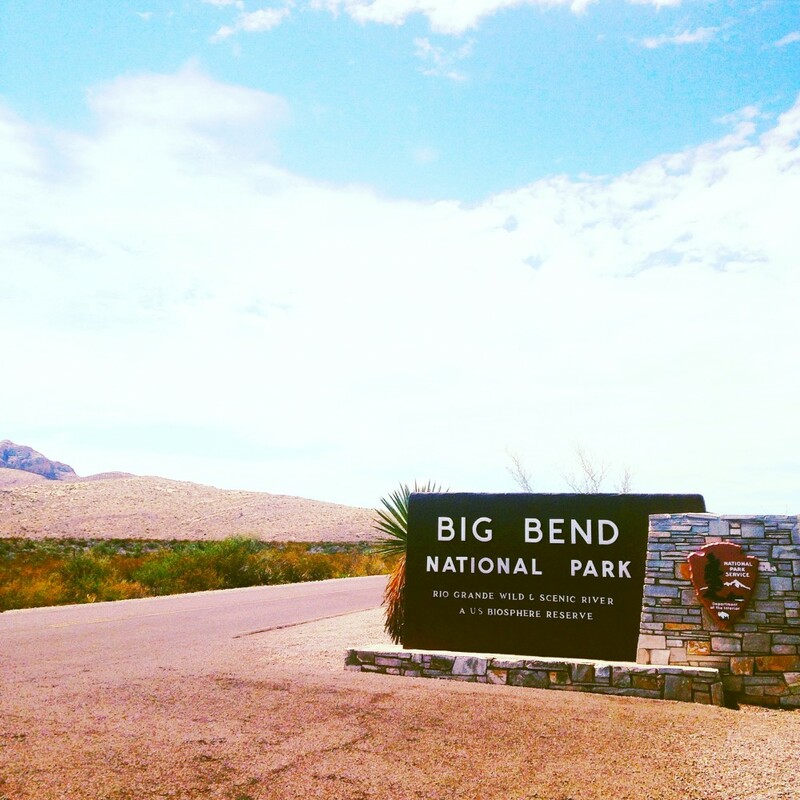 Part two of our West Texas adventure took us to Big Bend National Park. When planning this trip I took on most of the Austin leg, meticulously curating reservations at all of the must-visit restaurants. My husband on the other hand did the research for this part of our vacation — you know, things like ensuring we had the right supplies to survive in the desert. My contribution was rolling out of bed and into the car early one morning in Austin and waking up several hours later in the middle of nowhere — which was precisely our destination! 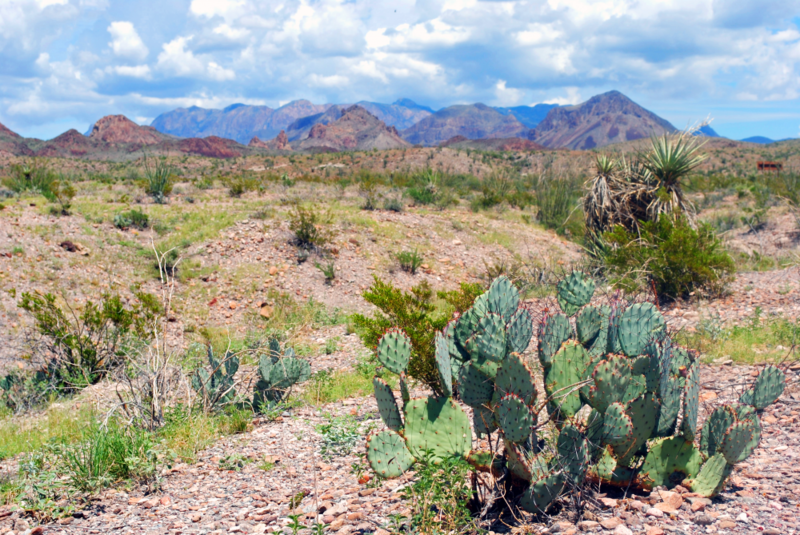 Big Bend is one of the most remote National Parks — the nearest city (and city is a loose term) is 100 miles away. I was a little hesitant about this — I’m not much of an outdoorsy type — but I’m so glad we visited. The only way to describe the landscape is breathtaking, which sounds super cliché, but it really was just that. I was quite surprised by how different the terrain was as we moved through the park; parts looked like barren desert, other parts were rocky and mountainous, and we even moved through some swamp-like areas when we got close to the Rio Grande and Mexican border (at one point we could literally see just across the river into Mexico, which was pretty cool). 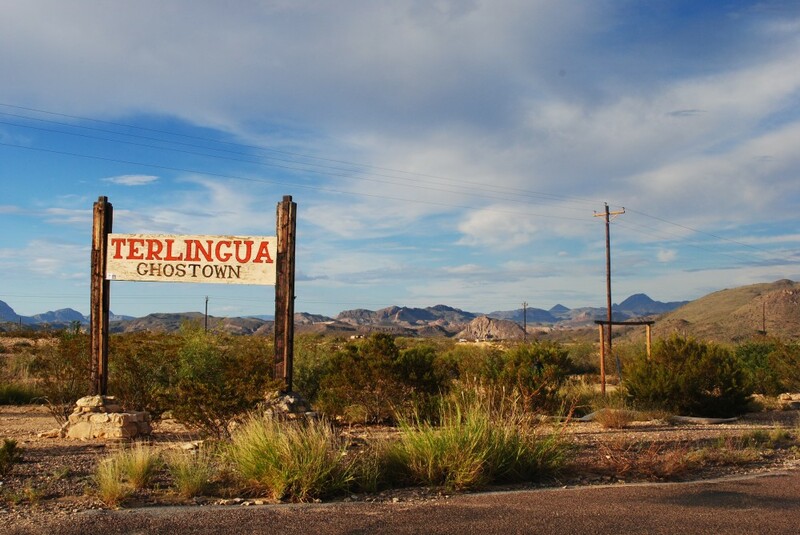 We closed out our stay in Big Bend with a stop in Terlingua, a ghost town on the edge of the park, where we ate dinner at the Starlight Theater — an old-fashioned saloon! 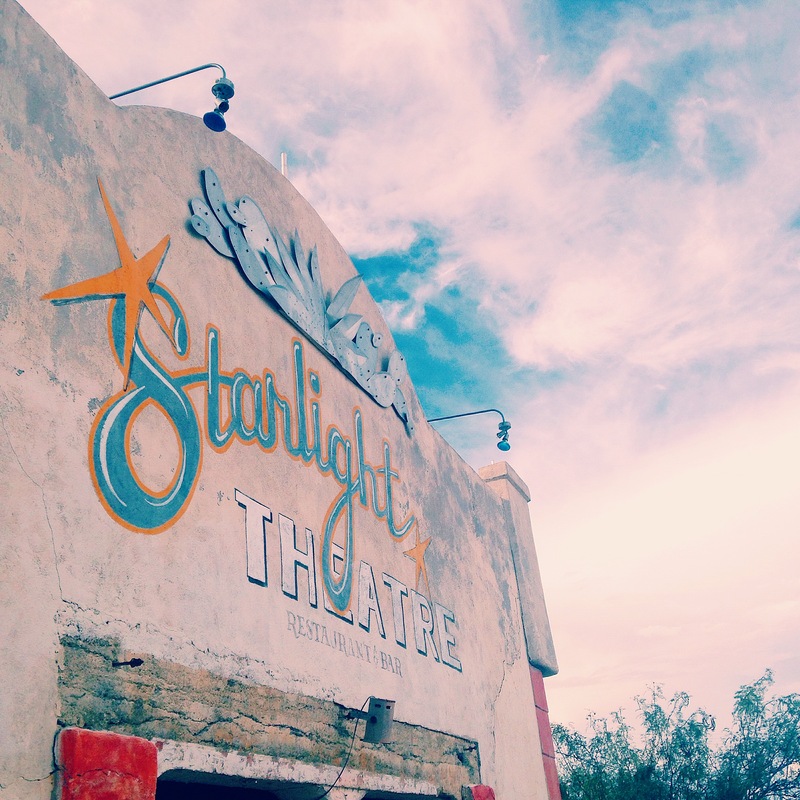 We put a little wild west in our West Texas adventure. West Texas Adventure: Austin West Texas Adventure: Marfa. 4 Responses to "West Texas Adventure: Big Bend"
I had no idea we lived so close (3 hours is close in terms of TX) to Big Bend National Park. 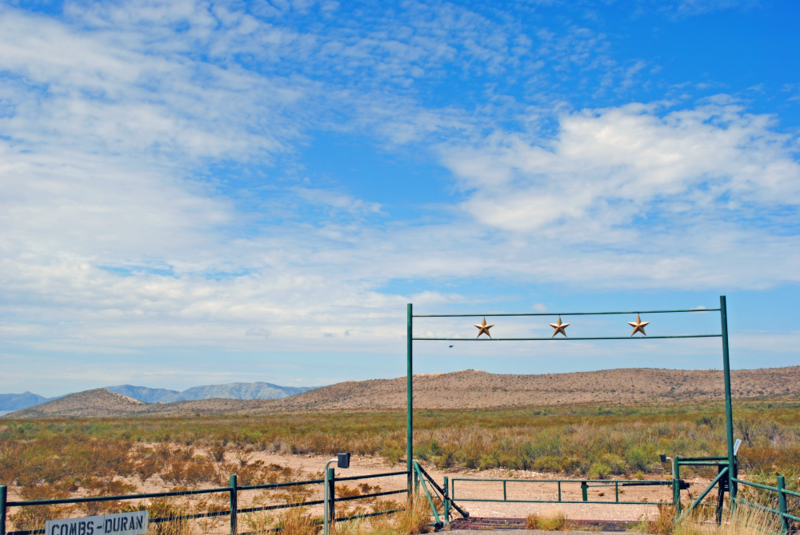 As we headed home from Marfa, I found the scenery to be jaw-dropping. I can’t say I’m one for outdoorsy stuff, but I can’t wait to go back and visit more of the area. I’m so glad you had such a great time!! in the post I read. 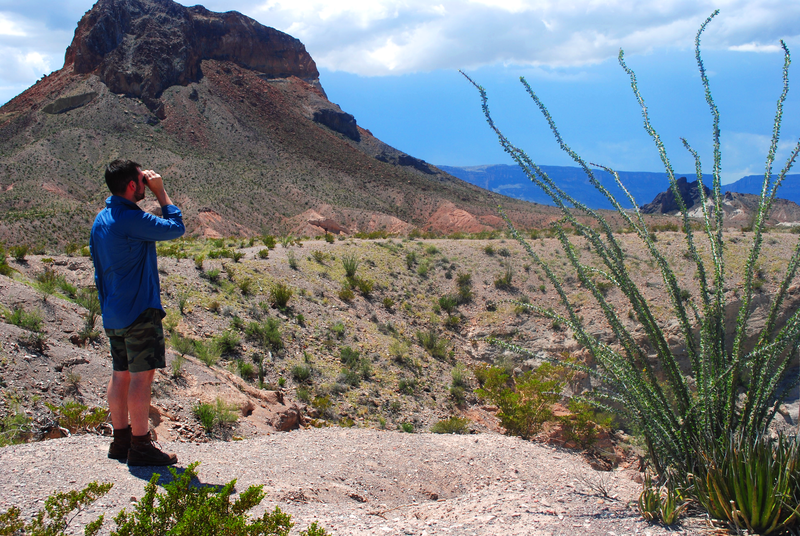 And after this article West Texas Adventure: Big Bend | DomestiKatedLife. be just me or do some of these remarks appear as if they are written by brain dead visitors? to follow anything fresh you have to post. Could you make a list the complete urls of your social sites like your linkedin profile, Facebook page or twitter feed? give you a shout oout from Potter Texas! Just wanted to say keep up the great work! First of all, have any food such as cookies softened. want to make sure the youngsters stay happy during all facets of the trip.